As much as roofing in perfect condition can protect your home and family, a damaged and old one can compromise your safety and your home’s integrity. With the harsh elements of weather we encounter, a problematic roof can destroy your home. Because of this, you always have to make sure that your roofing is in excellent condition. The worst thing you can do is allow it to deteriorate. However, if it’s already looking bad or if it has been protecting the house for decades now, it is wiser to just have replacement roofing. When it comes to residential and even commercial roofing, there are 2 things that you have to consider – who to call to do the job and what roofing type to select. 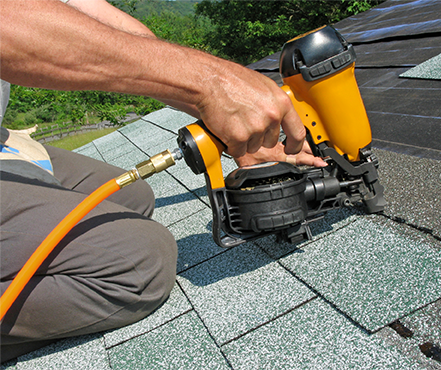 Choosing the best roofer for your home or commercial space in Bradford is not that difficult. Any homeowner will tell you that, for all your roofing needs, the only one you should call is Dillon Bros. Roofing. Our family-owned and operated company has provided the most dependable roofing services and top notch roofing products since 1998. Each member of our team has been properly trained for roofing and safety. We aim to meet and even exceed each customer’s expectations. Our workmanship is something that will surely make youhappy. . Homeowners love that we do not leave any mess when we finish our job so you will not have to worry about your landscaping or garden. 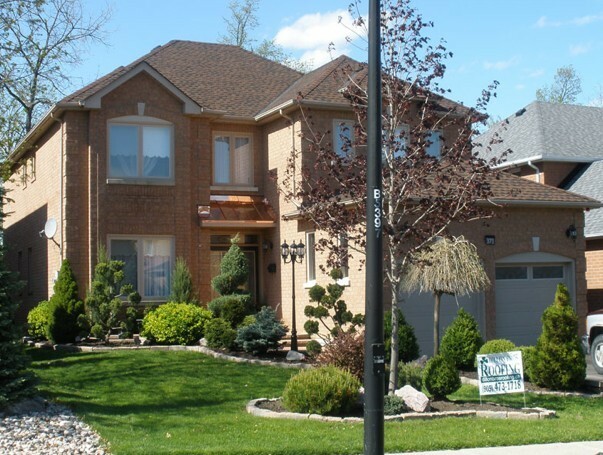 As the choice of many homeowners in Bradford and Holland Landing, shingle roofing boasts a lot of excellent qualities. It is affordable and offers an elegant and classic appeal. It is also highly durable and can withstand harsh temperature hikes and dips. Dillon Bros. Roofing provides the best shingles available right now like BP, GAF, and IKO shingles that are perfect for both commercial and residential properties. These products come from warranties that range from 25 years to a lifetime! Natural cedar taper-sawn, hand-split shakes and shingles are also available. 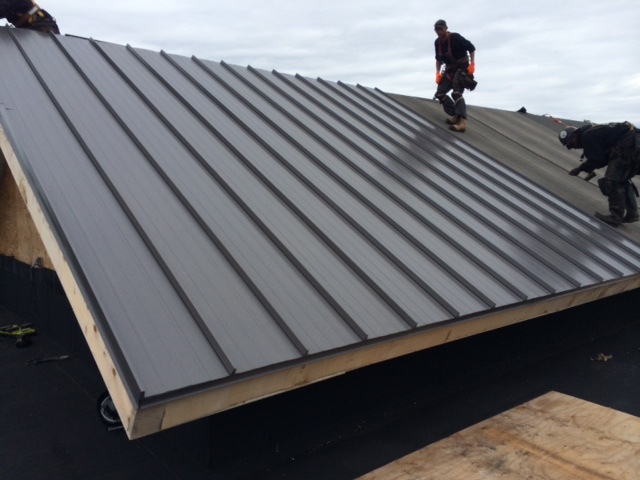 If you are looking for an eco-friendly and low-maintenance option, you should take a look at the metal roofing options we have for you. We have shingle-style 3-foot interlocking Katola systems and full-length panel roofs from Steel Tile Roofing. Buchner Aluminum Shingles are also available in a variety of colours. Find one that fits your house perfectly. Another cost-effective option for homeowners is flat roofing, which is very easy to clean and it’s quite safe to do roofing maintenance due to the minimized chance of falling off. Dillon Bros. Roofing offers flat roofing members to all customers, including classic 2-ply modified bitumen and single ply TPO and EDPM systems. Our highly trained professionals are licensed to install IKO, Firestone, Soprema, and Carlisle roofs. We also install skylights and sun tunnels from Artistic Skylight Domes and Velux. We offer other services like installation of vinyl siding and gutter clean system, snow removal, and eaves trough cleaning, too. There may be other contractors who can offer you a lower bid than ours, but they definitely cannot match the quality of our roofing services in Bradford and Holland Landing. We take pride in the kind of service we provide our customers each time we do a job. If you have any questions about our services or our roofing options, you can always reach out to us and we’ll have one of our experts to answer your inquiries. You can trust that we’ll give you our honest opinion all the time. Call us at 1-807-606-1718 today!